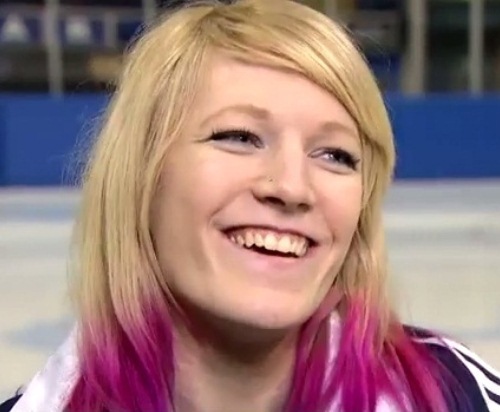 Elise Christie remembers well the day she knew she’d never be an Olympic figure skater. Then again, you only need to spend a few minutes in the company of Britain’s number short track speed skater to realise she’s not a sequins, glitter and mascara sort of girl. “I did enjoy figure skating and then I just didn’t,” she recalls. “I’m not the sort to change who I am to please a judge and I probably don’t care about my hair enough. However, figure skating certainly taught Christie a lesson about determination. She fell over, she got back up again and so on, a pattern she’s continued to repeat despite the switch in sports. In her last appearance at a Russian ice rink, at the Olympic qualifiers, she was hospitalised after a nasty fall her coach thought had ended any Sochi ambitions. One day later she was back on the ice and back on the podium. “I think my greatest strength is my ability to bounce back, whatever disappointment I’ve had,” she added. “I can put things behind me and refocus really quickly, I don’t dwell on the past. If my first event here is a disaster and everything that can go wrong, does go wrong, then I will quickly put it behind me. Figure skating has a reputation for back-stabbing or even, in the most famous and extreme case, knee-capping. So perhaps that also prepared Christie for the rough and tumble of short track, where nations with more skaters have targeted the 5ft 3in Scot, a sporting equivalent of the bigger girls picking on the first year. At the recent European Championships she was muscled off the podium in 1500m but had the last laugh, winning the 1000m title 24 hours later. “She’s a marked woman,” admitted her coach Nicky Gooch, who won Britain’s last Olympic short track medal with his 500m bronze in 1994. Christie is laid back about her rivals attitude towards her, though she has changed her race plans this season, no longer leading from the front and trying to be more cautious in a sport where you need the tactical skills of a Grand Master while skating at 30mph in a human equivalent of a stock car race. “There have have been times this year where I’ve been ganged up on and it’s tough because some teams have got lots of skaters and they work together, our team is quite small,” she said. “They are obviously threatened by me and that’s a positive because it shows they think I’m skating well. “I’ve tried switching around my tactics a bit now so they don’t know what version of me is going to turn up. This is a rough sport, it’s unpredictable and that’s why it’s fun. I’m not known as the most aggressive skater and I try to stay out of trouble. Christie travels to Sochi as one of the top medal hopes in a 56-strong team that has never been better prepared. More than five million has been spent in lottery funding – double Vancouver four years ago and four times the amount invested for the 2006 Games in Turin. But Christie refuses to accept that responsibility as a pressure. 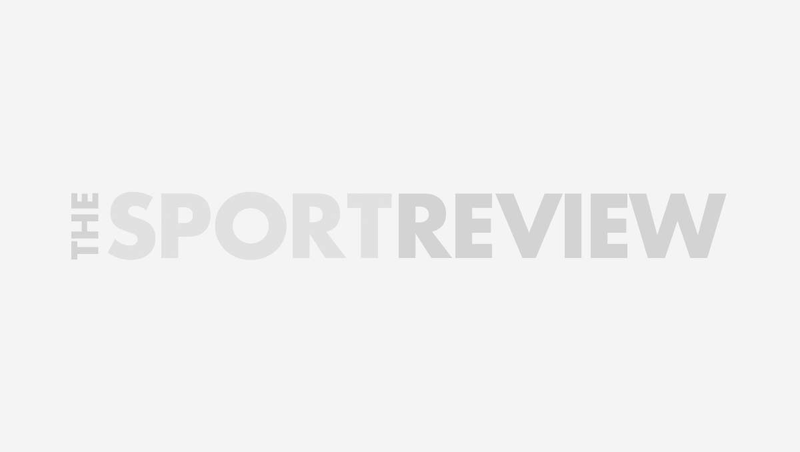 “They say you’ll peak ten years after joining the team and I joined when I was 16, so I’d generally be looking at the next Games, not this one, when I’m at my real best,” she adds. Christie starts her three-pronged bid for Olympic success on Monday in the heats of the 500m. It’s over the longer distance later in the Games where her best medal hopes lie. But blink and you’ll still miss it.